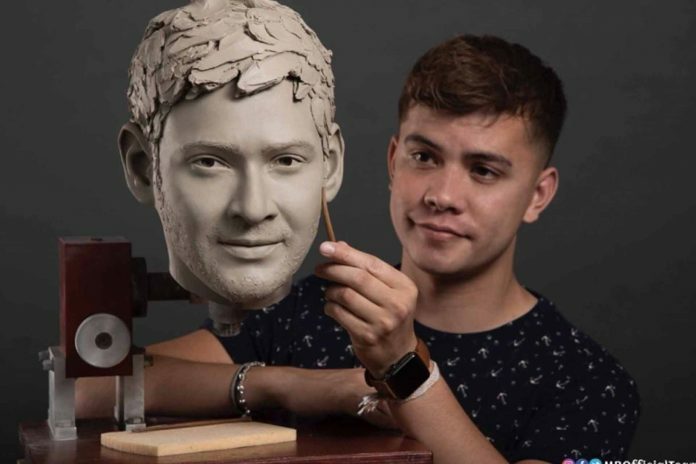 Superstar Mahesh Babu’s wax statue at Madame Tussauds is on its way to completion, the early images have taken the audience by surprise owing to the uncanny resemblance to the actor. Sculpted by Iwan Rees, the statue will feature Mahesh Babu himself, unlike many other actors who have their characters engraved as the statues. After the roaring success of Bharat Ane Nenu, Mahesh Babu is all set to work on his 25th film. The actor has already begun shooting in Dehradun, Uttarakhand.